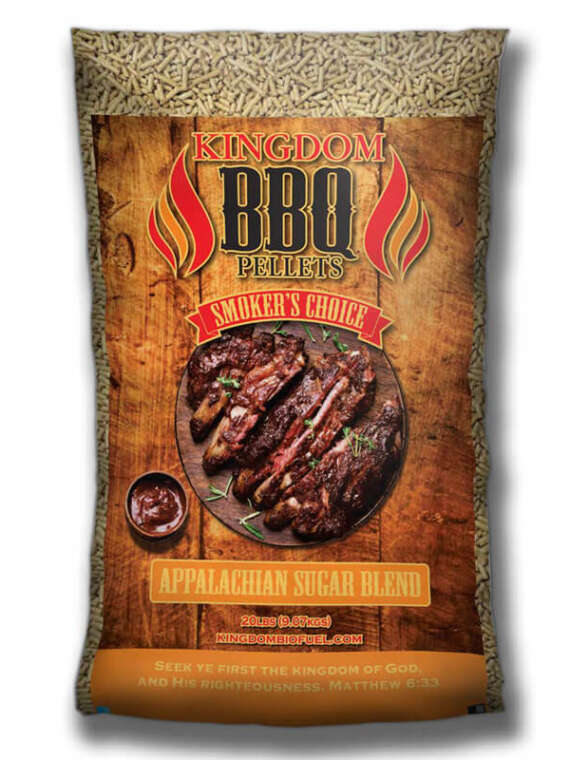 Enhance the taste of your evening meal with Kingdom BBQ Grill Pellets! You're friends and family will rave over your grilling skills that popped up overnight. Don't have a pellet grill? See our pellet grills. Grilling with BBQ Pellets and a Pellet Grill makes grilling so much easier. With auto-feed for the pellets, temperature control, and even wifi, your grilling will be tastier and easier in one fell swoop! 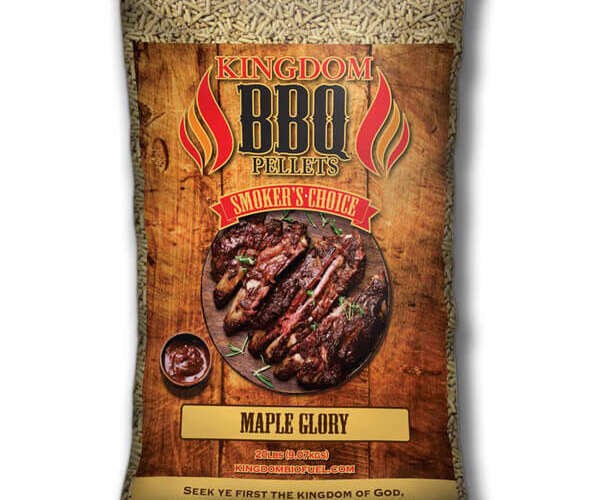 Get the natural taste of Apple, Hickory, Maple, and Cherry wood with our BBQ Grill Pellets. Add some rubs and sauces to make your grilling even more outstanding! Now you can grill year-round. Just fire up the pellet grill, dump in Kingdom BBQ Grill Pellets, set your temperature on your WiFi-enabled grill app, and you’re off to a great start! BBQ Pellets are great, but without a pellet grill, they won’t do you much good. A pellet grill will take your grilling life to a new world of tastes and aromas. 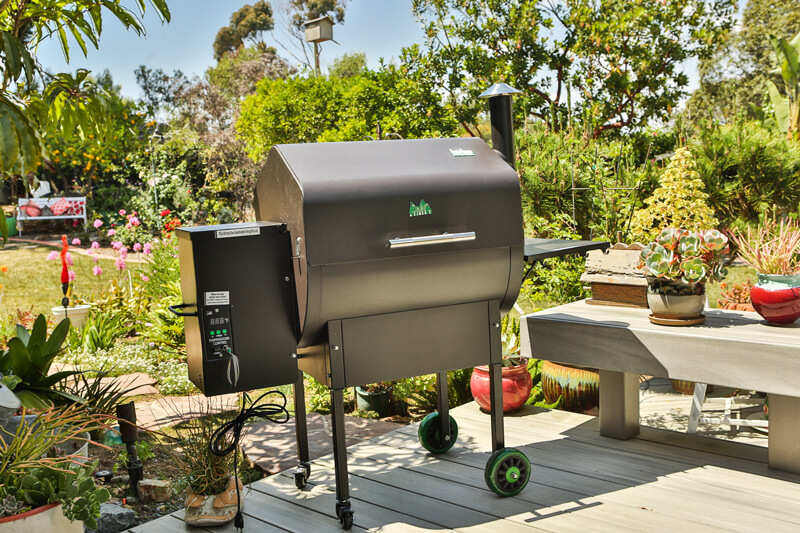 Shop our pellet grills from Green Mountain and Smokin Brothers! Spice up your life even more with pellet grill accessories. 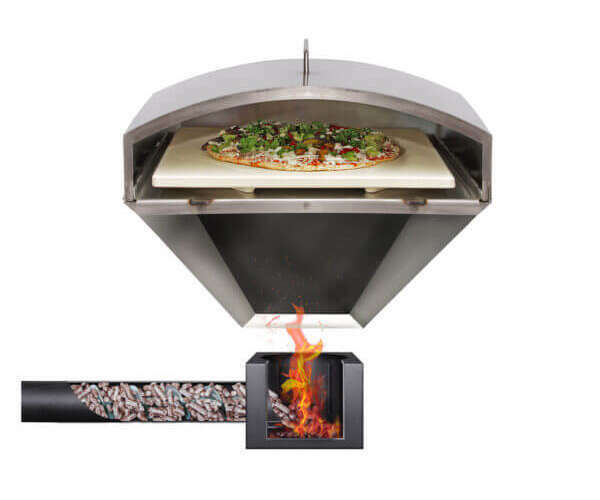 Add a pizza oven, get rubs and sauces, tools for your pellet grill and covers to keep your pellet grill looking good. There’s a lot you can do with a pellet grill! 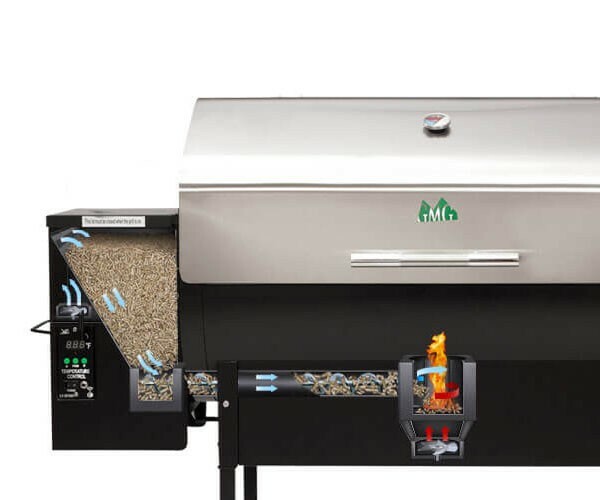 Will your pellets work in my existing pellet grill? Kingdom BBQ Pellets should work in almost any pellet grill. They are made to work with your Trager Pellet Grill, Green Mountain Grills, Smokin Brothers and more. 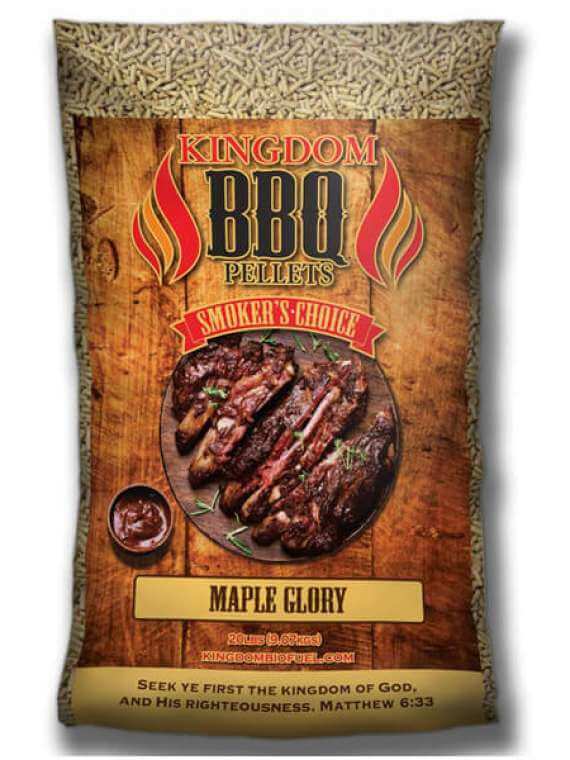 Where can I pickup Kingdom BBQ Grill Pellets?